Congratulations on being accepted into Warwick! 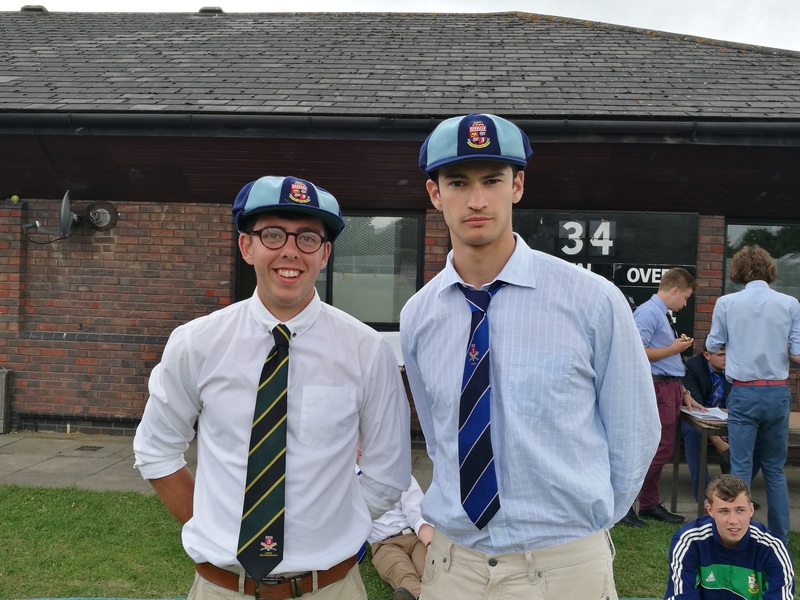 We hope that now the worry and stress of A levels are over, you will join UWMCC to help you settle you into university life with socials, great blokes and a healthy dose of cricket on the side. We also welcome post grad members and any students already at Warwick and looking for a great club to join! 2017 BUCS 2XI away fixture vs Birmingham, one step on the way to a famous promotion season! Weekly Socials in The Copper Rooms! Chilling out by the pool in Cape Town after just getting off the plane for Tour! Whether you’ve batted 3 for England or never played before, UWMCC will be a great part of your university life should you join! We offer cricket to suit all abilities with 4 BUCS teams and a friendlies side in the summer, plus competitive BUCS indoor leagues in the winter. We are one of the largest clubs on campus with great social events and a strong charity presence, so please get in contact over the summer or when you get to university to let UWMCC be a great part of your uni life. Joining UWMCC will become one of the best parts of your university experience. We cater for all, whether you want to play the highest level of cricket, or are more into the social and friendly side of the game, UWMCC is something you should be a part of at Warwick. 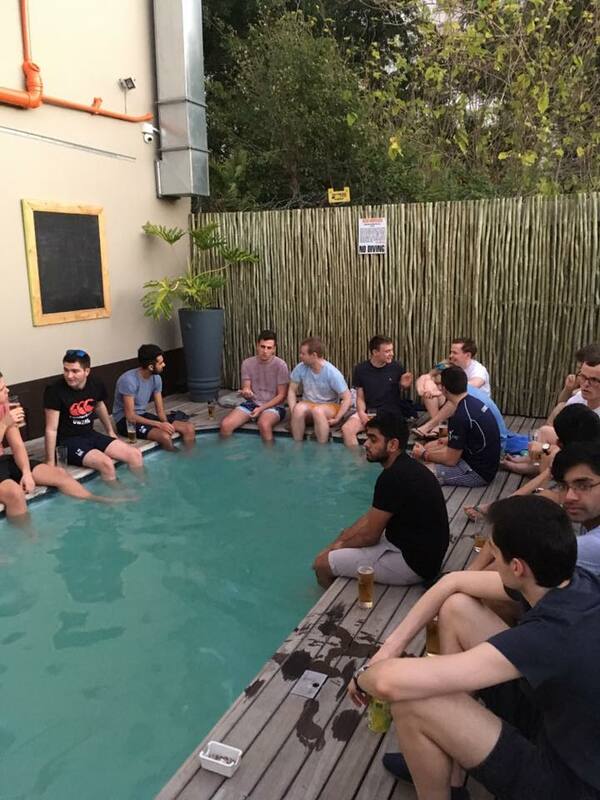 We have weekly socials in the Copper Rooms, various types of training sessions throughout the week with professional coaches, and both international and domestic tours. Please come see us at Sports Fair or at any of the dates below to find out more. 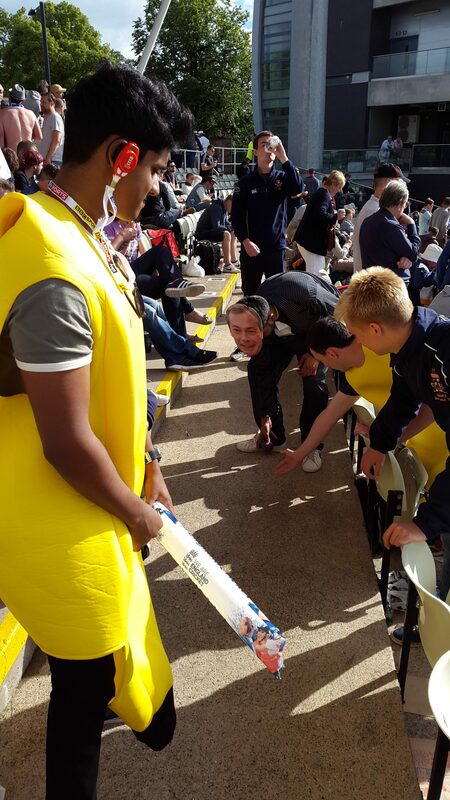 Interval at the One-Day international at Edgbaston! Wednesday 26th September – Sports Fair. Come and find us in Desso Hall to find out everything you need to know about Men’s Cricket at Warwick! Wednesday 3rd October – Meet and Greet in Terrace Bar – 6.00pm until Circling/POP! If there is one thing you take from this page, it is that we recommend you purchase circling tickets for POP when they are released before term starts. For Weeks 1, 2 and 10 they will sell out very fast so make sure you are ready to buy them at 12pm (More details on release dates will be posted in the Facebook group). These weekly socials are easily the best chance to get to know club members and involve cheap, subsidised drinks, followed by cheesy tunes and dancing in Pop! When we hear about when Pop! tickets go on sale we will update the website and let you know on all our social media platforms. The best way to get direct information about cricket at Warwick as soon as you arrive is to visit us at Sports Fair. This will be held on Wednesday 26th September, 11am – 5:30pm. We will be located in Members of the exec will be manning the UWMCC stall armed with all the information you need about getting involved with the club. We hope to see you soon! Details on Net times can be found in the club info tab, or the freshers’ guide. The tasters in Weeks 1 & 2 are open to all and are a great chance to meet the exec and other clubmen; the sessions are held in Desso Hall in the Sports Centre. Anyone who would like the chance to play in our BUCS teams will need to sign up and go to the trials in Weeks 3, 4 and 5. However, we also have a very competitive friendlies side, so don’t be disheartened if you miss out. Over the first few weeks of term, we will hold our first international tour meeting. A representative from our tour company will come and speak to all those interested in our upcoming tour to Sri Lanka! It is a great thing to be involved in and you should talk to Rav Parmar (Tour Sec – S.Parmar.1@warwick.ac.uk) or Joe Randall (j.randall.1@warwick.ac.uk) to find out more about this fantastic opportunity, or visit our dedicated tour page! 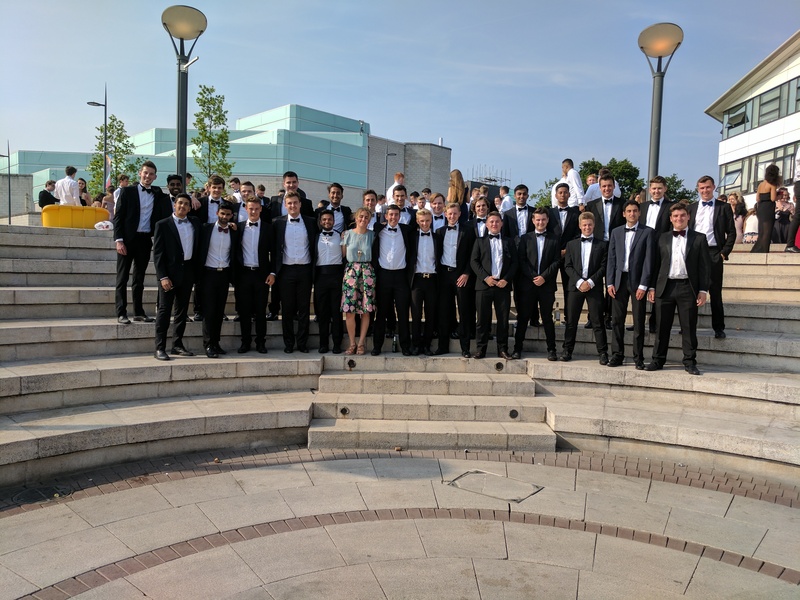 In term 1 of every year, the club will hold a black-tie dinner and welcome an after-dinner speaker from the world of international cricket (in the past this has included Simon Jones, Matthew Hoggard and Monty Panesar). This is the highlight of our social calendar and this year promises to be no different! This space will be updated regularly as the SU and Warwick Sport release more information about ticket sales and net times, please check this page frequently and if you have any questions, message us at su113@warwicksu.com. More specific queries can be sent via Facebook or email to our President, Joe Randall (j.randall.1@warwick.ac.uk), Social Sec, Owen McCausland (O.McCausland@warwick.ac.uk) or Club Captain, Krishan Sachdeva (K.Sachdeva.1@warwick.ac.uk). We look forward to seeing you soon!